Click here to open the program (xls file). Click here for a detailed description of the tool (pdf file). 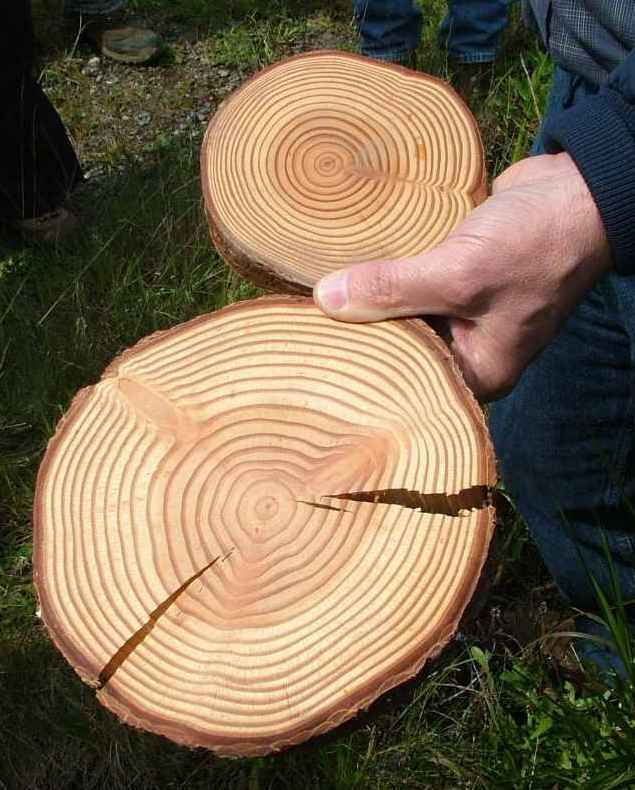 This stand growth assessment program was jointly developed by researchers at OSU and the Oregon Department of Forestry. It allows users to input stand exam information (without having to collect foliage retention or any other variables to estimate Swiss Needle Cast level) and output a ratio of measured growth to ORGANON estimated growth. This allows a user to determine how their stand is growing in relation to what a regional growth model indicates in the absence of Swiss Needle Cast disease. 1. Microsoft Office Excel is required for the tool to run. If you see this error, press “OK” in the error message text box. Macros must be enabled for the tool to run. Near the top of the Microsoft Excel window, you may see a Microsoft Office Security warning that explains that “Macros have been disabled”, and an “Options” button. Click “Options”, select “Enable this content”, and press “OK”. This should enable Macros and allow you to use the Stand Growth Assessment Tool. Macros options can also be adjusted in recent versions of Microscoft Excel under "View" and "Macros". Need Additional Help? No problem! Contact Doug Mainwaring for assistance in using the Stand Growth Assessment Tool.